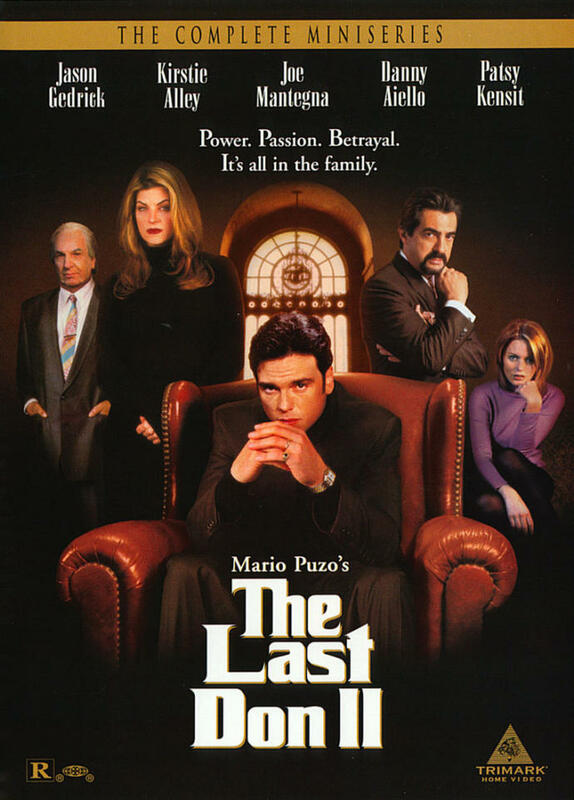 The Last Don is about a powerful and bloodthirsty Mafia boss, Don Domenico Clericuzio. The story centers around his long-time feud with his ruthless nemesis, the Santadio family. Don Clericuzio has to stop his own family secret from destroying his empire. 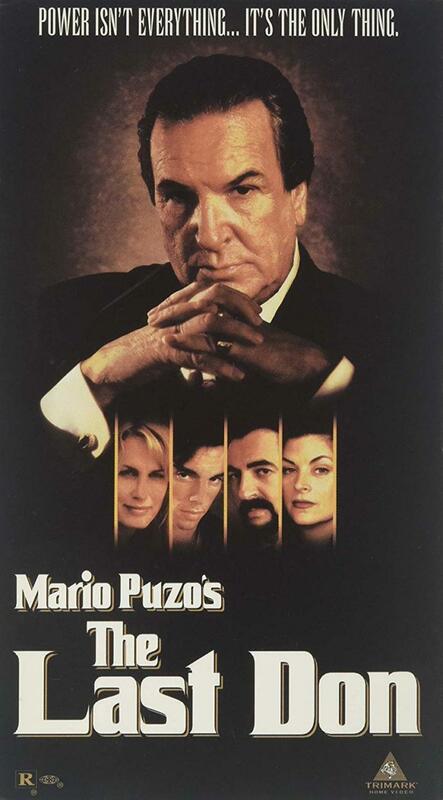 After Mafia boss, Don Domenico Clericuzio dies, his nephew ,Cross De Lena becomes the sole heir and head of the family. Someone infiltrates the family, and Cross sets in motion a ruthless and cunning plot to take out the ones who are trying to overthrow his rule. 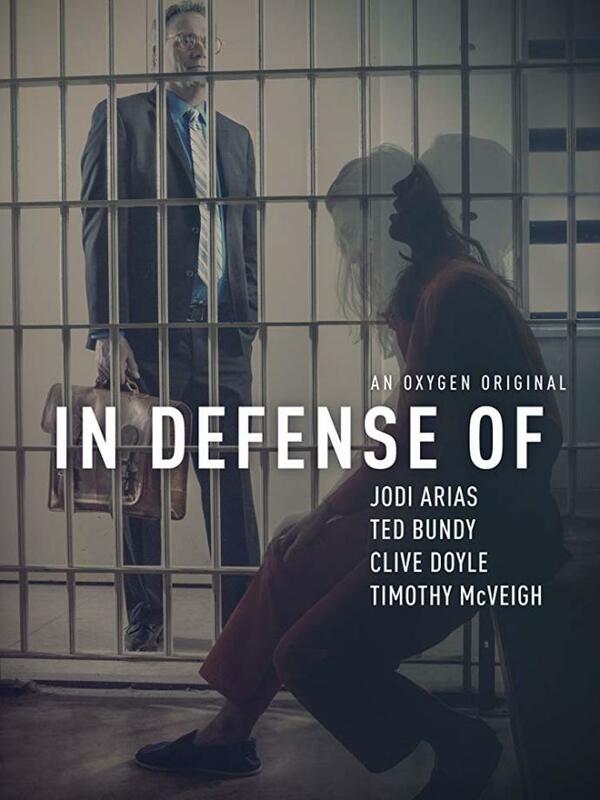 In this docuseries the attorneys of Ted Bundy, Jody Arias, Clive Doyle and Timothy Mcveigh talk candidly about how defending some of the worlds most infamous murderers led them to completely question their line of work. They discuss the personal sacrifices they made, and how they put their own reputations on the line ,even jeopardizing their own lives to save the lives of some of the worlds most evil killers. 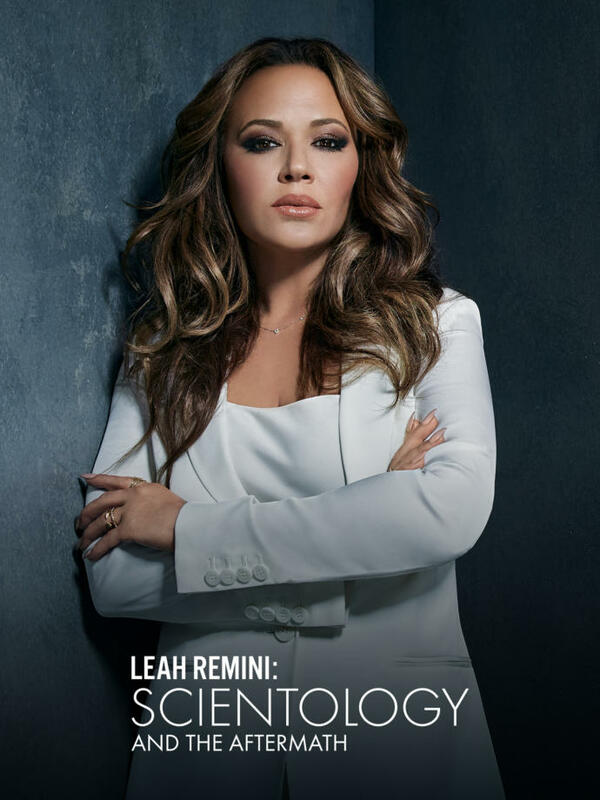 In this docuseries actress, Leah Remini exposes the abuses, exploits and fraud within the religion Scientology. A religion she was once proud to be part of...A religion she once publicly defended. Former Scientologists bravely speak publicly and candidly about their painful experiences within the church. 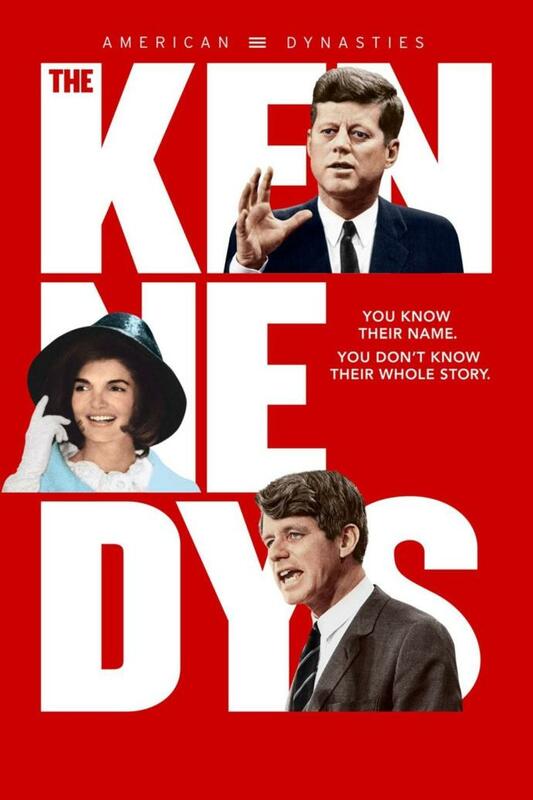 This docuseries gives an in-depth insight into the personal lives and political ambitions of the Kennedy family. 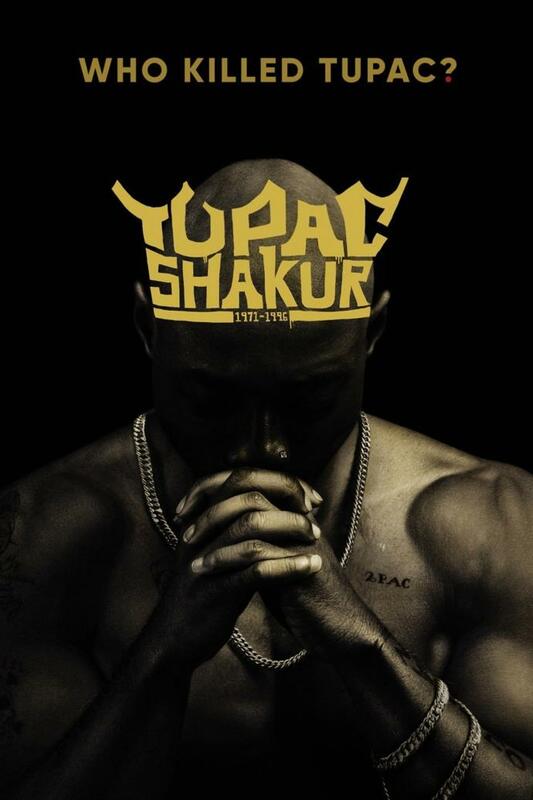 On 13 September 1996 ,rapper, Tupac Shakur was assassinated in a drive-by shooting.He died at the age of 25 from multiple gunshot wounds.This docuseries provides a full scale comprehensive investigation which both supports and discredits some of the theories surrounding Tupac's murder. Roots was ground breaking TV in that it really got the whole miniseries thing off the ground! It wasn't the first miniseries but it was the first *highly* successful miniseries. It is the story of Kunta Kinte, a Gambian West African, and his capture and subsequent slavery. 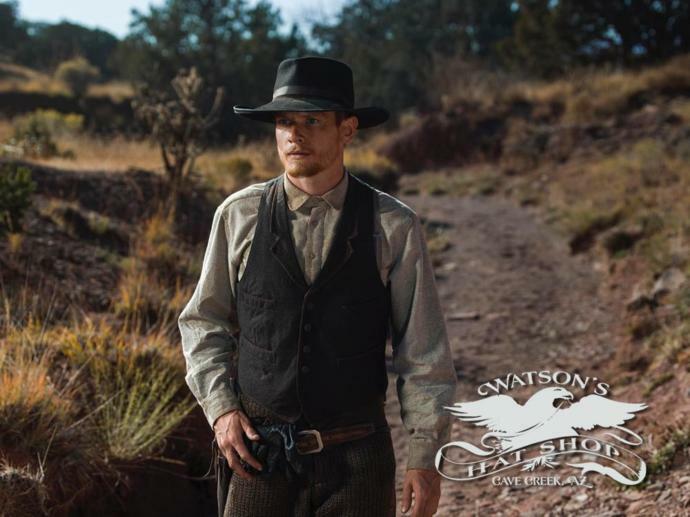 It followed the subsequent generations of his family, from the 1790s all the way to the post Civil War era (Roots II covered from post Civil War up to the 60s). It was GRIPPING television! It also started the trend among African Americans of giving their children African names. Oh, I should clarify I'm speaking of the 70s version. There was a recent remake, but I never got around to watching it. My mom has a collection of Rich Man, Poor Man (1976) & The Thorn Birds (1983) which I watched with her while a few years ago. Why you should love Korean Hip Hop Rebooting shows is like rewriting history. You do not rewrite history Otakus are lewding the solar system again... Ten songs about hair 10 Benefits to Why a Girl Shall Stay Virgin Until Marriage! I wouldn't waste my time watching any of them. 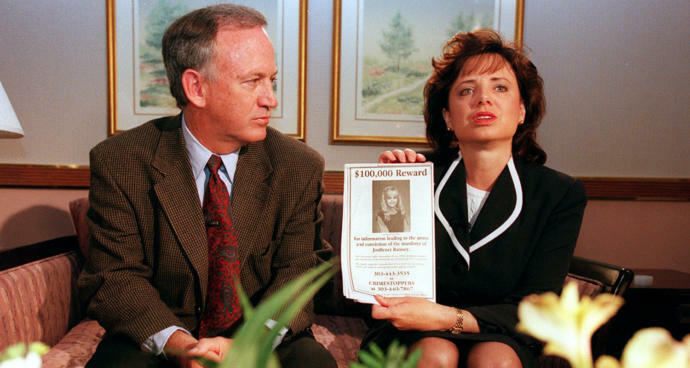 Jon Benet was killed so long ago that it doesn't matter anymore. Justice will never be served there. The investigators had their heads up their asses and blew everything. 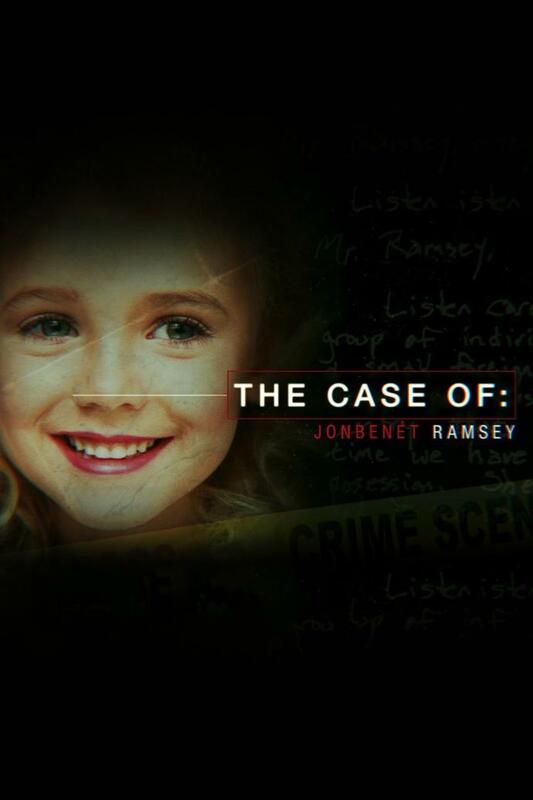 @_Harley_Quinn_ Simple- they have had so many programs about her killing and how the detectives messed up the investigation that anything new is pure speculation. Just someone trying to make more money off it. You missed David Attenborough's Blue Planet. Love love! What’s your favorite Broadway play? How many hours a week do you Watch TV? Do you think women are funny? For those of you that don't use Instagram, why not? Do you listen to songs in languages you don't speak? Is Hobbes a real tiger or just a stuffed animal?